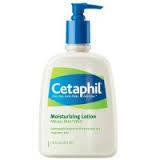 Hi Friends, Today i have a very interesting post for all those beauties with a Oily or Acne Prone skin...And i am one of them!!! 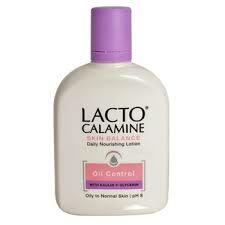 Finding a good moisturiser for Oily skin is much more difficult task than finding a moisturiser for dry skins..Reason if a moisturiser is little bit thick or greasy, it directly leads to breakout and a even more greasy skin..
2.Lacto Calamine (Oil Control): Lacto Calamine is a product which is in the market from like forever...But few years back, they launched their Oil Control variance, which works super for the oily skin people. It has a very light texture..almost runny...So it gets easily absorbed in to the skin in couple of seconds...It has Glycerin and Kaolin in it. 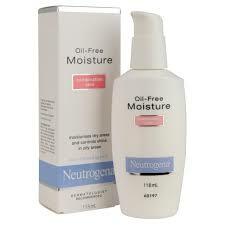 Really affordable..Around INR 150 for 120 ml..
3.Clean and Clear Oil Free Moisturiser: This beauty product is one of most affordable option in the market yet so good in its performance..If you are a college goer or who so ever, who is extremely on budget or do not want to spend a huge on daily moisturiser, yet want some good quality product, this is one is for you..Retails for around INR80 for 100ml of product, which i think is unbeatable! 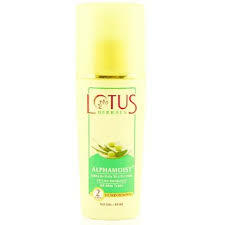 5.Lotus Alpha Moist Alpha Hydroxyl Skin Renewal oil Free Moisturiser: This one is from one of my favourite brand Lotus Herbals...This moisturiser is also so good for oily skin people for daily wear...It will not make your skin oily...Really very light weight texture..It has grape extract,which acts as natural extract and has anti oxidant properties, which is really great for skin..Retails for around INR 250 for 80ml of product..but Lotus product is so widely available, that you can surely get a discount offer somewhere online....Really an amazing Light weight moisturiser for sensitive and acne prone skin. I would be doing full detailed product review for all these products, since all of them are such a amazing quality product..
Let me know if you guys want me to do similar post for Dry Skin People and do not forget to follow and like my blog!